The precursor stage to any spatial analysis, geocoding of geographical data requires accuracy and quality. Combining performance and speed, Geoconcept Universal Geocoder is the indispensable solution for geocoding large volumes of data the world over. 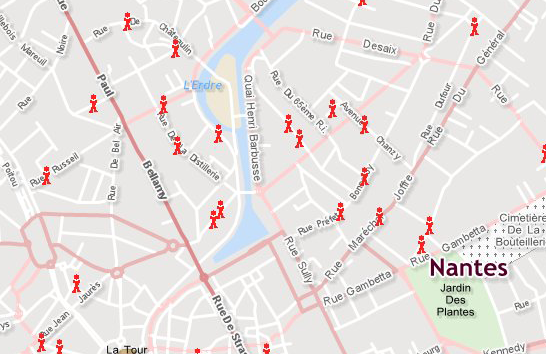 Geocoding consists in converting addresses into geographical locations (x and y coordinates) or a geographical reference (territorial identifiers such as commune, district…) and conversely in finding addresses from geographical coordinates (reverse geocoding). Geoconcept Universal Geocoder is the benchmark solution for geocoding large volumes of data in just a few seconds. Data import, geocoding configuration, interactive error processing...intuitive wizards put geocoding within everyone’s reach. 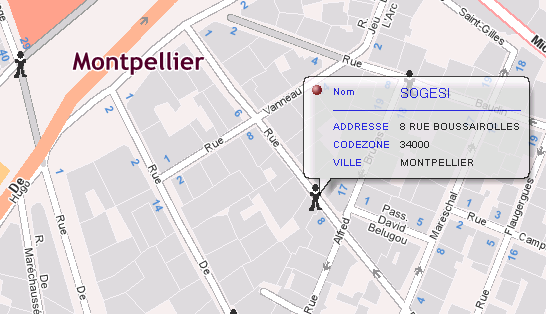 Geoconcept Universal Geocoder handles every address, no matter at what level: the town, the district, the street or even house number. Thanks to its French and foreign nomenclature manager, the solution offers unrivalled performance irrespective of country. 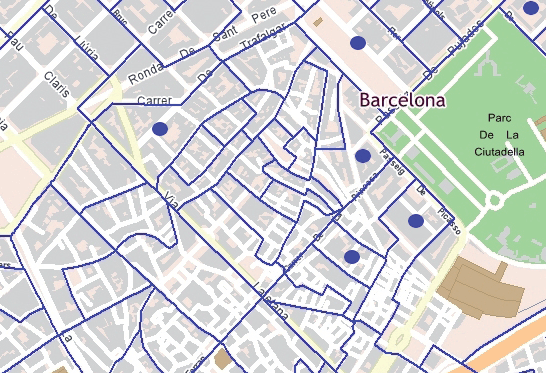 Need geocoding in an application? Available in standalone, web and web service versions, Geoconcept Universal Geocoder enables geocoding features to be added to legacy applications on the fly or automatic geocoding of a batch of addresses. Unreferenced spaces? Need to add private plans (indoor location for example)? Geoconcept Universal Geocoder Builder helps make light work of creating one’s own reference table.